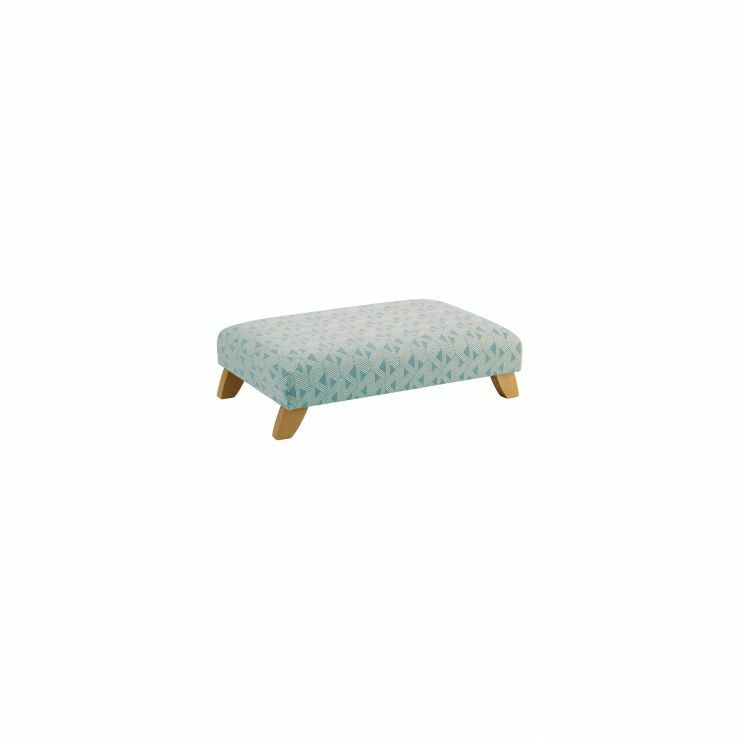 Put the perfect finishing touch on your living room with the Jasmine footstool and get ready to sit back and relax in luxurious comfort. Designed to match perfectly with sofas and armchairs in the Jasmine range, it’s a seamless addition that will bring both style and functionality. The high-quality upholstery is irresistibly soft and incredibly durable, promising to maintain its quality look and feel over time. With a premium grade frame and solid oak feet, it has a sturdy and durable foundation that ensures lasting quality. Shop the entire Jasmine range to find the perfect pieces for your home. For more information on the options available to you please visit our Finance Options Page. For more information our delivery services please visit our Delivery Page, for returns information please visit the terms and conditions page. Caring for your new Oak Furniture Land sofas is surprisingly simple, and can greatly extend the life of your furniture. To keep our leather sofas looking great, simply dust or wipe it off for everyday use. For more involved cleaning and care situations, we have specially formulated Leather Care Kits with bespoke leather cleaner, leather protection cream, an ink remover stick, and special cleaning cloths to keep your leather furniture looking its best through time. For our fabric sofas, we recommend regular vacuuming to loosen and remove crumbs and dirt, and our Fabric Care Kit for other stains and cleaning. Want to know more? Check out our Furniture Guides for more in-depth maintenance and protection tips. JB Global Limited t/a Oak Furniture Land Ltd is authorised and regulated by the Financial Conduct Authority. JB Global Limited is a credit broker and not a lender. JB Global Limited has a commercial arrangement to introduce customers who require credit to a lender on its panel. Click here to see a full breakdown of our finance offering.